The Design A Space renovation project at Greenacres is starting to take shape. After the demolition and site clearance, the groundworks have begun. 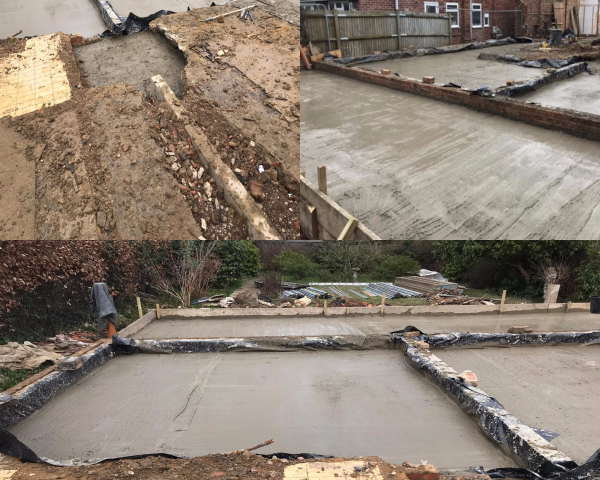 It’s great to see the concrete foundations going in; it’s an exciting time for the team as we start to see our vision for the property slowly starting to come alive.